Overlord Season 3 Announced "Will Air July 2018"
Alongside the final episode of Overlord, the anime official website announced Overlord Season 3. It was also revealed that the 3rd season will air, July 2018. No other info visual wise was revealed for the series except for a short preview video announcing the 3rd season. Additionally, the website also updated its character list and added the 2 new characters. These characters were revealed in the final episode of season 2. The voice cast details were also made known. Having a new season announced so quickly right after the series has just ended surely got all the fans excited. Seeing as how Overlord season 3 is set to air so soon. More info and characters about the new season will surely be revealed in the coming weeks. So look forward to all that. This new season shouldn’t be that surprising when you think about it. Considering season 2 has been nothing but world building and character development. If Madhouse studio were to just end the series with all that build up and not make a new season. That continues where all the build-up left of it would have left a sour taste in many fans mouths. Because we would essentially have a series that spend a whole season world building and have no conclusion or pay off. For sitting through all that development. With the high amount of complaints from viewers who watched the second season and complained about there not being enough action. Will hopefully be pleased by this new season announcement. Though I myself loved season 2 more than season 1 due to all the character development and world building. Many others did not enjoy it due to the false image season 1. Set up for this series making allot anime only people believe this is an action pack series. So when they didn’t get that action-filled series in Season 2 a lot of anime-only people complained. Which was just silly. Since Overlord was never an action-filled series but more a tactical series. Ainz always planning out his next move and side character often getting more screen time than the main character. All of this making sense because Ainz is the villain of the series and if he wants to take over something. 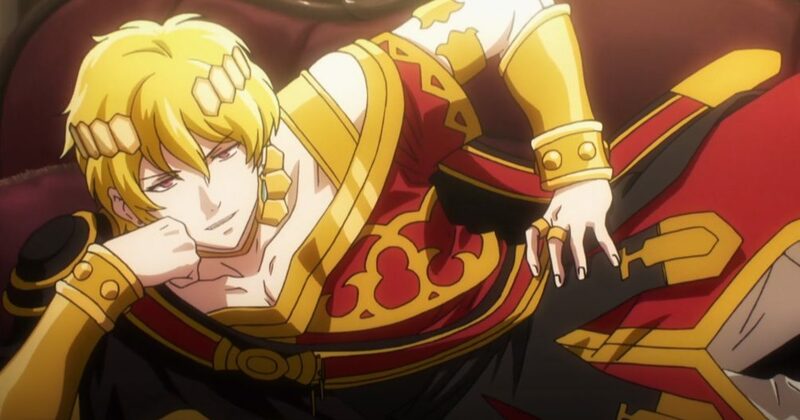 We the viewers need to know the world and its characters Ainz is trying to take over. Which is why side character always tends to have more screen time. Anyway, hopefully, next season will have fewer complaints then this season. 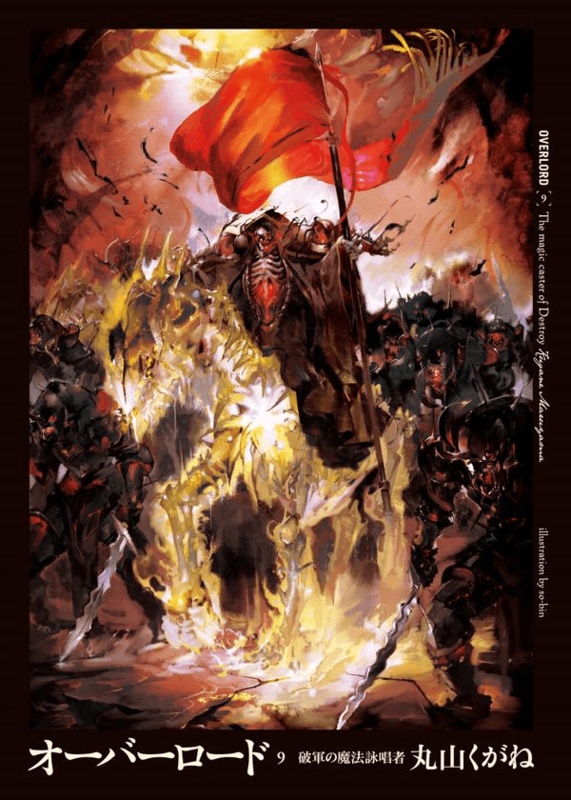 Overlord Season 2 mainly covered The Lizard Man Heroes Arc which was volume 4. And The Men in the Kingdom Arc which was volume 5 to 6. Season 3 will probably start right at the beginning of volume 7 of the novel. Which is The Invaders of the Large Tomb Arc. This arc following a working group as they are tasked to explore a large Tomb. Unknowingly to them. 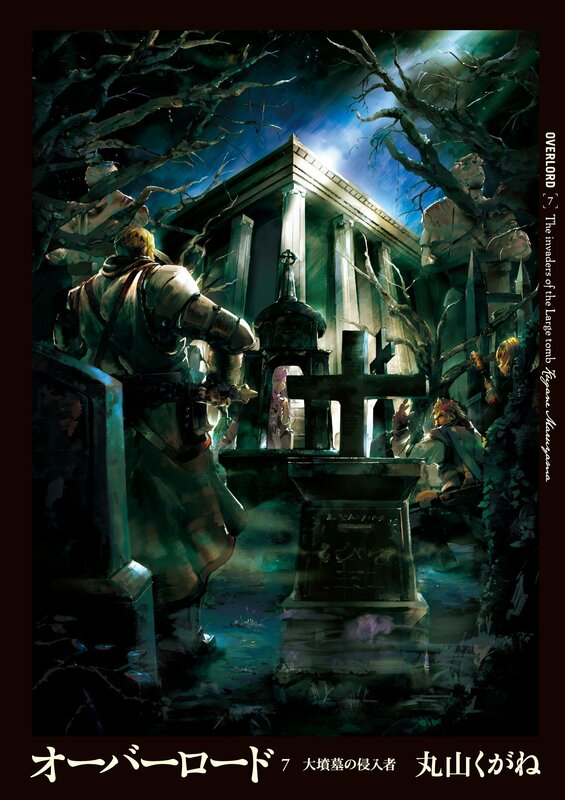 This tomb is the Headquarters of Ainz Ooal Gown. After this arc is complete the series will probably adapt volume 8 which is a side story arc, And Volume 9. The Magic Caster of Destroy Arc. Don’t want to get into future events story spoilers here. So better stop talking about it but do know it’s something to look forward to.